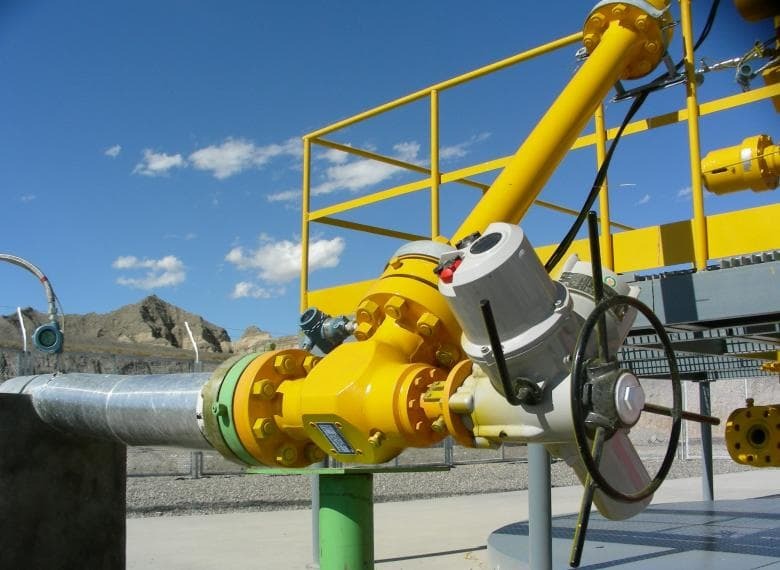 Mokveld choke valves have been installed on the production wellheads at the Tarim basin in western China. The valves have been installed on gas wells with extremely high Closed In Tubing Head Pressure (CITHP) and extremely high flowing tubing head pressure (FTHP). The main requirement for the choke valves design is to reduce the pressure to a manageable and safe level. In addition, harsh environmental conditions with ambient temperature in winter easily dropping to -20 ⁰C, added to the complexity. Wells with the characteristics of the Tarim field comprise a unique set of challenges. Mokveld has vast experience with valve design for cold and arctic conditions and high pressure applications. 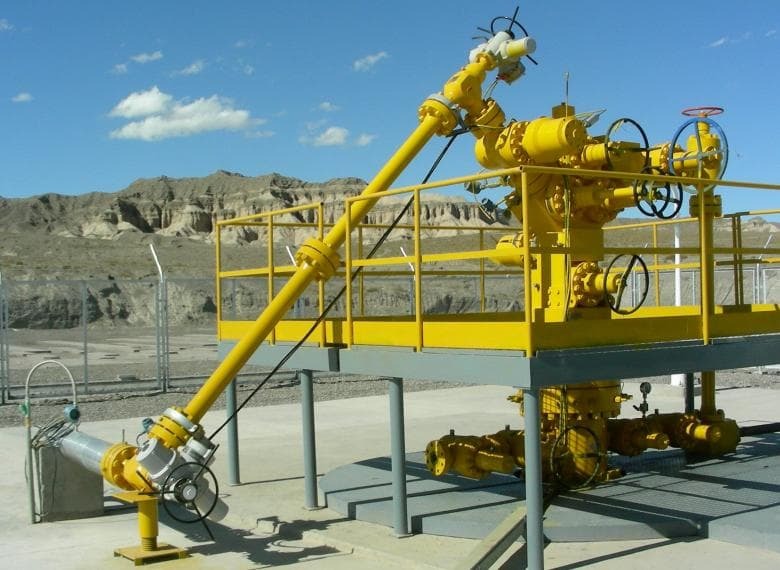 The choke valves at the production wellheads at the Tarim basin operate at exceptionally high differential pressure; the inlet condition is 900 bar / 13.053 psi while the outlet pressure is 120 bar / 1.740 psi. Due to the high differential pressure, the velocities in the valve are extremely high. Such application conditions tend to lead to quick erosion of the body and trim parts of a production choke valve. 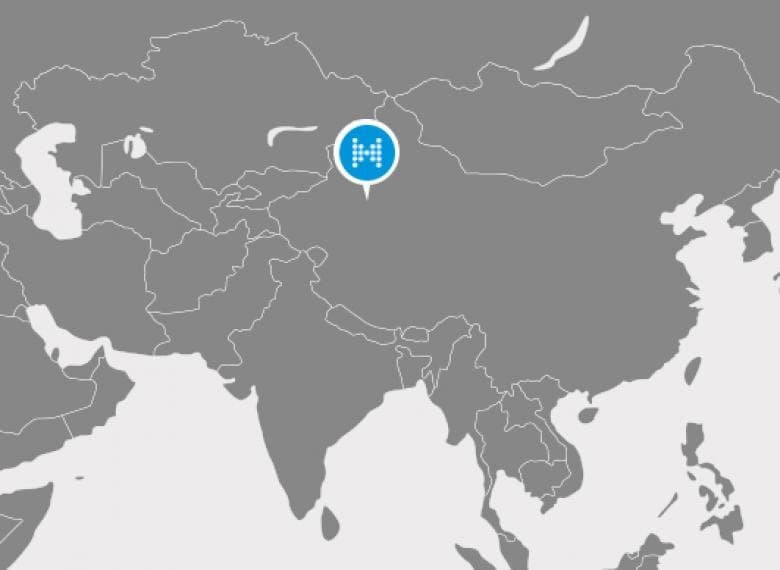 Our technical advice and product and application knowledge was valued by the end user. The Mokveld choke valves are designed following Mokveld’s Total Velocity Management (TVM) philosophy. The valves have an optimised gallery area and flow-path design. The reliable choke valves with TVM helped to minimise unplanned process downtime, maximised safety and reduced overall cost of ownership while handling gas at erosive conditions and high differential pressure. The choke valves were equipped with electrical actuators. The simplicity of installation, operation and maintenance of this type of actuator also adds to improved reliability. Upon electrical supply or signal failure the actuators will stay put and have a hand wheel for manual override.